Ask a Librarian Assistant Casey has curated a Shapiro Lobby book display for Black History Month that features non-fiction books by black authors, in honor of past and current leaders, events, and movements. Blinded by the Whites: Why Race Still Matters in 21st-Century America by David H. Ikard. From the book cover: The scholar and author posits that "the election of Barack Obama gave political currency to the (white) idea that Americans now live in a post-racial society. 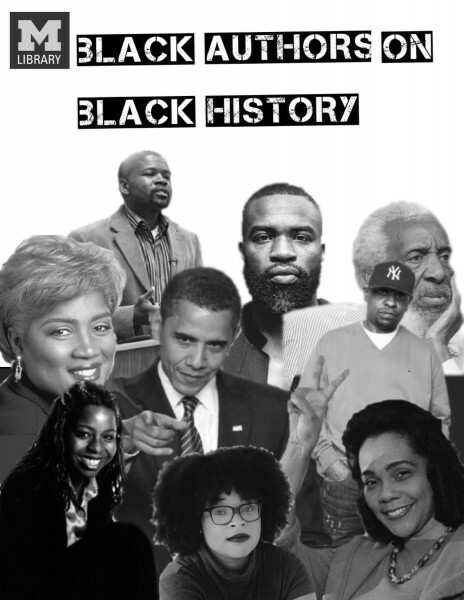 But the persistence of racial profiling, economic inequality between blacks and whites, disproportionate numbers of black prisoners, and disparities in health and access to healthcare suggest there is more to the story." Ikard is Professor of African American and Diaspora Studies at Vanderbilt University. No Ashes in the Fire: Coming of Age Black & Free in America by Darnell L. Moore is a New York Times Notable Book of the Year for 2018. In this memoir, Moore, a journalist and leading Black Lives Matter activist recalls growing up in Camden, NJ, bullied for being gay, and how he became a leading organizer with Black Lives Matter. Books by and about African American women are also included in the display. Black Girls Rock! 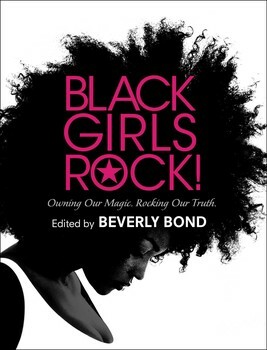 : Owning Our Magic, Rocking Our Truth edited by Beverly Bond is a collection of essays by performers and artists including Misty Copeland and Beyoncé, athletes including Venus Williams, activists such as Patrisse Cullors, politicians including Maxine Waters and many more women from across the spectrum of professions and life experiences. There are also books by and about individual women including Gabrielle Union's memoir We're Going to Need More Wine: Stories That Are Funny, Complicated, and True (Nominated for the NAACP Image Award for Outstanding Literary Work and Named a Best Book of the Year by The Root, this advocate for sexual assault victims discusses power, color, gender, feminism, and fame); My Life, My Love, My Legacy by Coretta Scott King, 2017 NPR Book of the Year (The life story of Coretta Scott King—wife of Martin Luther King Jr., founder of the Martin Luther King Jr. Center for Nonviolent Social Change (The King Center), and twentieth-century American civil and human rights activist); and though you probably won't find it on the shelves, since it is so popular right now, you can use Get This to get in the queue to read Michelle Obama's autobiography Becoming or listen to the audiobook version. The display also includes books on African American life, experiences, and contributions to various cities. 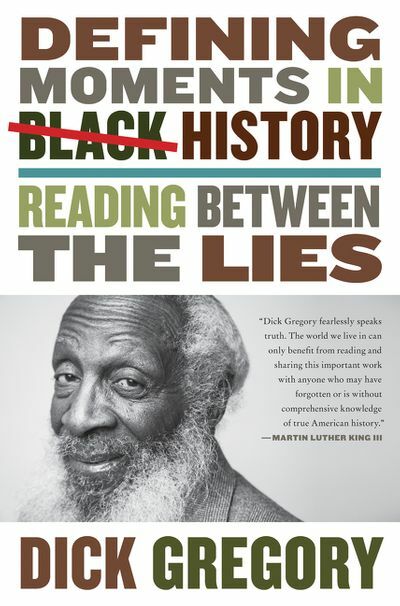 For the complete list of books on display February 2019 in the Shapiro Lobby, click here.